I’m excited to add “reading with Lily Brown, Kathleen Rooney & Catherine Theis in the Wit Rabbit Reading Series” to the 2012 calendar. 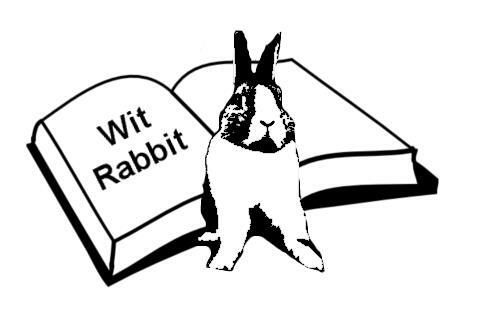 In its inaugural year, the Wit Rabbit Reading Series is “an inter-genre reading series in the Chicagoland area devoted to showcasing new poetry, narrative, and drama. Inter-collegial in its foundation, the organizing body is composed of faculty and students from English and Creative Writing departments at UIC, SAIC, and Columbia College” including Virginia Konchan, Nikolas Allen, Tyler Mills, Alexis Buryk, and Sarah Meltzer.